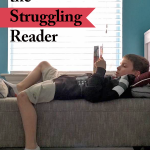 I read this article and wanted to share it with you: Homeschooling the Struggling Reader https://blog.sonlight.com/homeschooling-struggling-reader.html. My little sister loves reading. If she has some free time, she'll open a book. Reading is one of her favorite ways to pass the day. Me? Not so much. In fact, I read very few books every year. It's hard work for me. I get exhausted easily. And it takes me forever; so even if I spent the day reading, I wouldn't have the satisfaction of reaching the end of the book. Movies are a much quicker way to get through a fun story. Wait... aren't I one of the biggest proponents of a literature-rich approach to homeschooling? 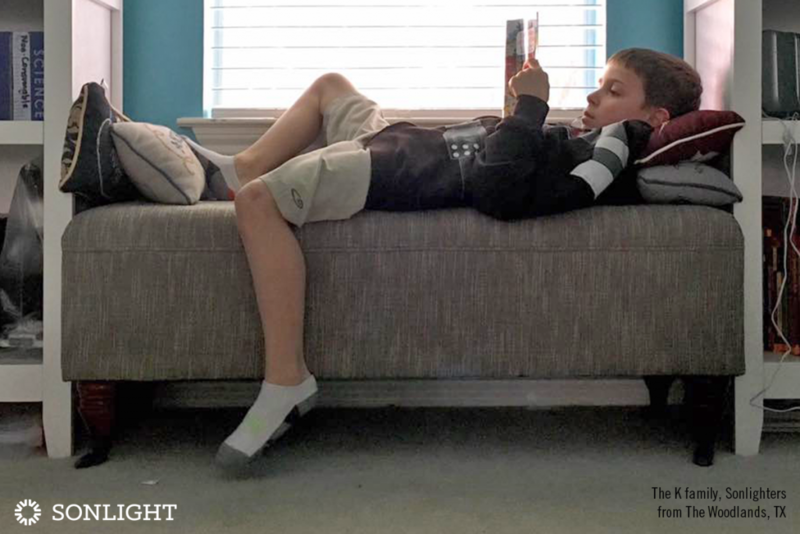 Isn't Sonlight built around lots and lots of reading? Shouldn't I just adore books? Yes. Yes. And, I do. I love great books. It's the mechanics of reading that bog me down. Part of it has to do with my eyes not tracking together. This conflict in my vision wears me out when I read. Part of the problem is how I read: one word at a time. I've long joked that I can write faster than I can read. And, who knows, there may be some other issue buried deep within my psyche or physiology that further hinders my reading. In short: I struggled with reading. A lot. Homeschooling, however, provided my parents the flexibility to let me go at my own pace. It also allowed me to customize my studies so I could succeed, even if I wasn't doing it the traditional way. This meant my mom read many of my school books out loud to me. In high school, I took to listening to my books on tape. I love books, but reading is hard. Starting in high school, and definitely by college, most schools realize that students learn at different paces and have slightly different interests. Thus, students can select what courses they wish to take, and skip some that "aren't for them." With homeschooling, we can begin to apply this powerful idea much, much earlier. In my case, my mom read most of my readers to me years after I "should" have been reading on my own. Why? Because I wasn't good at reading. I struggled with it. My dad is convinced that had I been in a classroom, I would have been placed in a remedial reading program at best. But because I wasn't required to be proficient in reading by a certain standardized age/grade/year, I was able to keep learning. Sure, I didn't read By the Great Horn Spoon myself, but I have fond memories of the book because my mom read it to me. She read aloud books that I couldn't have handled solo. Put simply: My mom helped me continue learning because she didn't let me get hung up by tasks I wasn't ready for yet. I can't count the number of books I would have missed out on had she required me to read my readers. 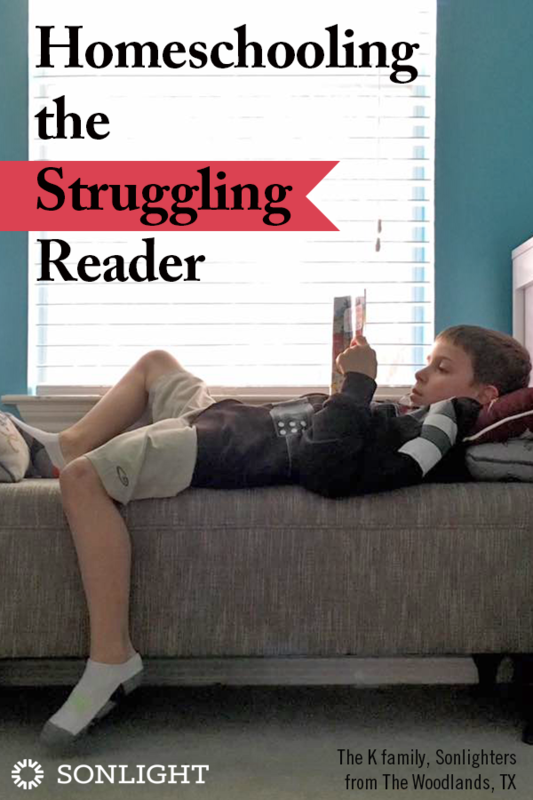 This is not to say that there isn't a place for remedial reading instruction. 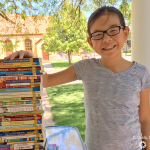 We even have a Remedial Reading Program that can help kids who encounter serious difficulty with reading into upper elementary and middle grades. Because of the way my mom handled my education, my struggles with reading didn't hold me back from learning. You can do the same with your children. 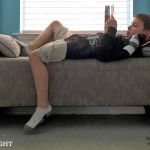 Homeschooling gives us flexibility so our children can continue learning, even if they get overwhelmed by some of the mechanics connected to a subject. 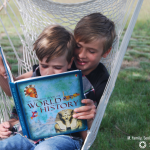 Homeschooling allows us to focus on learning instead of a reading level. We can race ahead in our areas of strength and take the time we need to master the things we aren't proficient in yet. 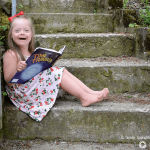 With homeschooling, we can let our children keep moving forward. Thankfully, as a film major, I didn't have to read as much in college. In fact, it wasn't until a few years after getting married, purchasing some glasses with prism lenses, and reading the Bible out loud to Brittany every morning that my reading actually significantly improved. But Sonlight was the perfect fit for me. I'm thankful my parents were able to share all that fantastic literature with me despite my struggle with reading. 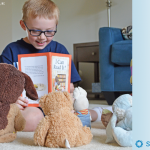 If you aren't sure how to teach your struggling reader contact one of our advisors and ask if Sonlight's Remedial Reading Program is the solution.